Davol, a subsidiary of C.R. Bard, Inc., is the company that manufactures the Composix Kugel Mesh Patch and has voluntarily issued a Class 1 recall and market withdrawal of its hernia patches. Davol has received complaints and reports of the hernia patch malfunctioning during and after surgery. The Composix Kugel Mesh Patch is considered a dangerous device because of the serious medical risks it poses. The Composix Kugel Mesh Patch is designed to repair a ventral or incisional hernia that may develop after surgery from the thinning or stretching of scar tissue. The patch is placed behind the hernia through a small incision. A memory recoil ring deploys after placement and is meant to hold the patch in place. The class 1 recall was issued because of several reports that the memory recoil ring malfunctioned either during or after surgery. The stress of surgical placement may cause the memory recoil ring to break. Some of the reports state that the broken ends of the memory recoil ring poked through the mesh and perforated the intestines causing conditions such as bowel perforation and chronic enteric fistulas. If you or a loved one has experienced any of these symptoms, please seek medical assistance immediately. Davol lists the product codes and lot numbers of the Composix Kugel Mesh Patches that are subject to the recall on their website. All healthcare professionals and physicians should discontinue use of the patches that are recalled and are urged to distribute information about the recall and patches to anyone who has the patch. You may find the information about the recall and the products being recalled by visiting the Davol site’s page about the Composix Kugel Mesh Patch Recall. Thousands of patients have been treated with the Composix Kugel Mesh Patch. It is unknown how many patients will experience the unfortunate symptoms of this dangerous device. Hernia mesh is used during surgery to help surgeons keep a hernia in place. The mesh is placed over the hernia, and then attached with a few sutures. The mesh serves as a support system to keep the hernia at bay and is supposed to be designed to both stay in place and eventually be absorbed by the body. ETHICON, a subsidiary of Johnson & Johnson, makes a popular type of hernia mesh known as Physiomesh. These patches are made out of propolyene, which is the same material of which defective transvaginal mesh patches were made. There were thousands of lawsuits against defective transvaginal mesh. In May, 2016, two separate medical studies found that the Physiomesh patch had a much higher rate of failure and need for repeat surgery than other patches. 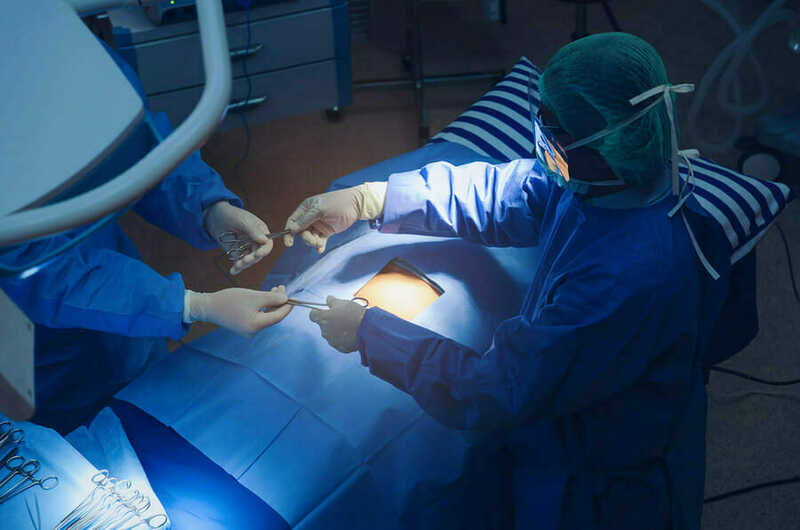 When this was discovered and ETHICON didn’t have a solution, they issued an Urgent Field Safety Notice in which they voluntarily recalled all Physiomesh products including the Physiomesh hernia patch. The ETHICON PHYSIOMESH Flexible Composite Mesh product line has also been found to cause mesh migration, the perforation of organs, infection, adhesion, a re-opening of the hernia, intestinal blockage, sepsis, and death. It can also be the cause for the additional surgeries. Do You Qualify for a Defective Physiomesh Hernia Patch Lawsuit? ETHICON is already facing thousands of lawsuits because of the damages the Physiomesh patch has caused. 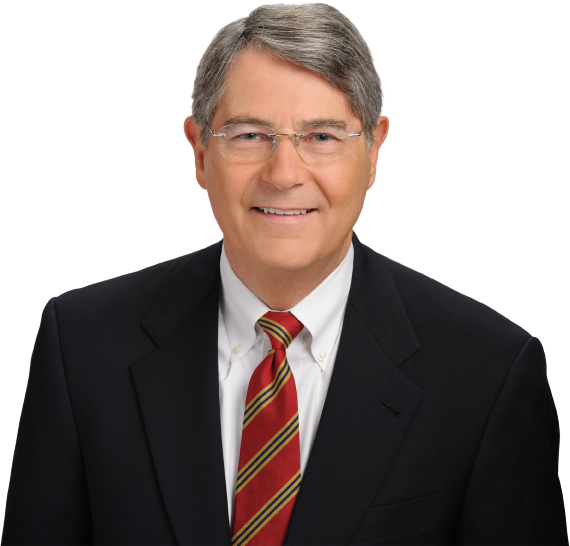 At McWhirter, Bellinger & Associates, P.A., our attorneys have decades of experience helping those that have suffered injury after a medical device failed or was defective. We will help you receive individual representation and can also help you join a class-action lawsuit should you choose. We offer individualized and tenacious assistance in your case and will strive to get you the results you deserve. For help with your case, please don’t hesitate to contact us today at 888-353-5513. We offer free case reviews. We are proud to serve clients in Columbia, South Carolina and all of the nearby areas.